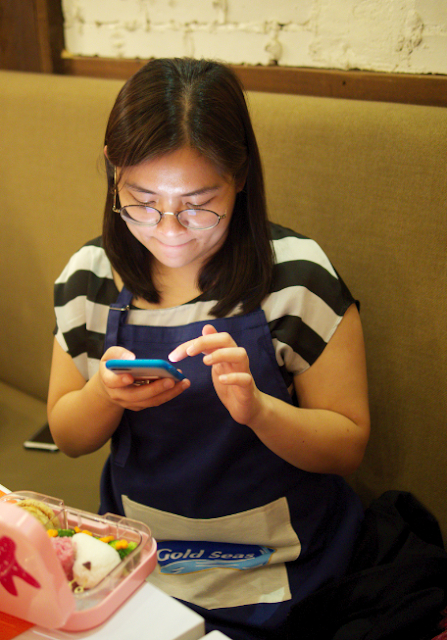 I'm a silent follower of baonserye and bento box groups on Facebook and Instagram, but I'm just an observer. 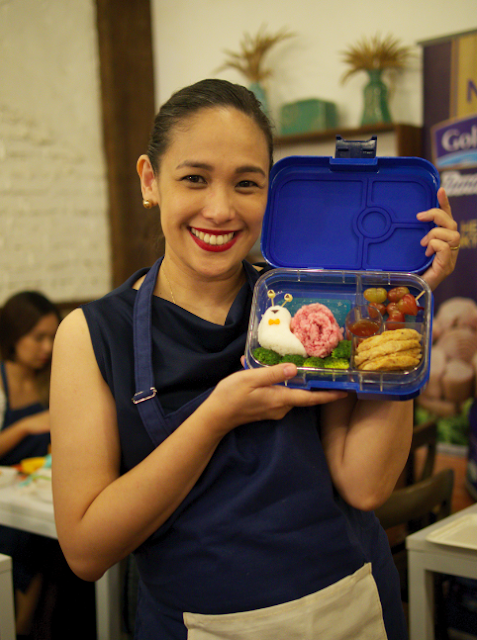 I'm inspired and I like noting down baon ideas and combos but actually putting together a bento box for my kids? Not really into that. So when I made this last week at the bento box making workshop by Gold Seas Tuna and Bento By Kat, I was honestly so surprised that I enjoyed making the baon! Behold: My first ever bento box baon! Gold Seas Tuna Chunks, which I discovered last year and got forever hooked, has the best canned tuna. Meaty, chunky, masarap, fresh. Gold Seas Tuna Chunks also throws the best parties! Intimate, fun, educational, and laging masarap and plentiful ang pagkain. I love this tuna! 1. It's just tuna meat. Real tuna meat—no extenders! 2. It's made even healthier because it's canned in healthy olive oil. Olive Oil is rich in good fats that helps protect your heart from disease. 3. It comes in many flavors na masarap talaga. My favorites are the Mild Indian Curry and Lemon and Pepper. 4. I love the easy-open can and that the tab is found at the bottom. My Tita Fe who has a sari-sari store said this reduces exposure of the lid to dirt and pollutants. That said, hinuhugasan ko pa rin yung lid because I'm OC like that! 5. Gold Seas Tuna Chunks uses responsible fishing. They catch the tuna using the Purse Seine Technique. They avoid over-fishing. They don't harm young tuna fish, and dolphins and sharks which are usually found around tuna (because tune is yum!). They also make sure they comply with local, national, and international fishery management regulations. As a mommy, I really try to make choices that will ensure that my kids will still have a world to grow up in. This is not easy! For example, reducing our use of plastic is my goal this year pero mahirap pala talaga siya kasi halos lahat ng binibili ko is packaged in plastic! But I still try to make more environment-friendly choices (like walking and commuting, choosing brands that have sustainable efforts, etc). Denise Rayala of the original #BaonSerye fame and the mom behind Royal Domesticity lovingly prepares food for her daughter. 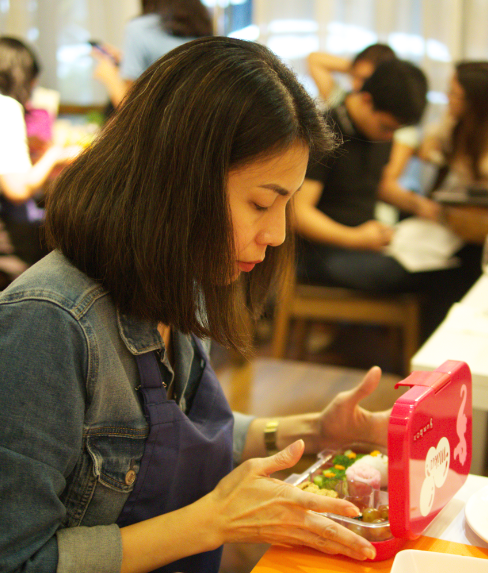 Michelle Lim, the blogger behind My Mom Friday, fixes the food in the new personalized Yumbox we all got at the workshop. Shari Poquiz of The Misty Mom, a blog on beauty, style and motherhood, arranges her food for maximum impact on IG. Businesswoman Ginger Arboleda of Mommy Ginger trying to get the perfect photo of her bento baon. Kasi naman when it comes to making baon for our kids, it truly is serious business! I wake up at dawn just to make their baon and ang sarap ng feeling kapag uwi ng mga bata at simot lahat ng food nila. Diba, mga mamas? Our baon for the workshop consisted of rice shaped into a snail, its eyes and bowtie were cheese. It rested on a bed of broccoli. We sliced grapes and skewered them to make heart shapes. Our ulam was tuna patties. The chocolate sandwich was cut into a cute pig head shape. And that smile made it worth it! While at the workshop, the other moms and I were talking about how nice this all was but we just can't invest the time to make these intricate lunches. But after I saw Iñigo's happiness, I resolved to put effort into making my kids' baon more fun. Happy weekend, mamas! I hope you try Gold Seas Tuna for your kids' baon. 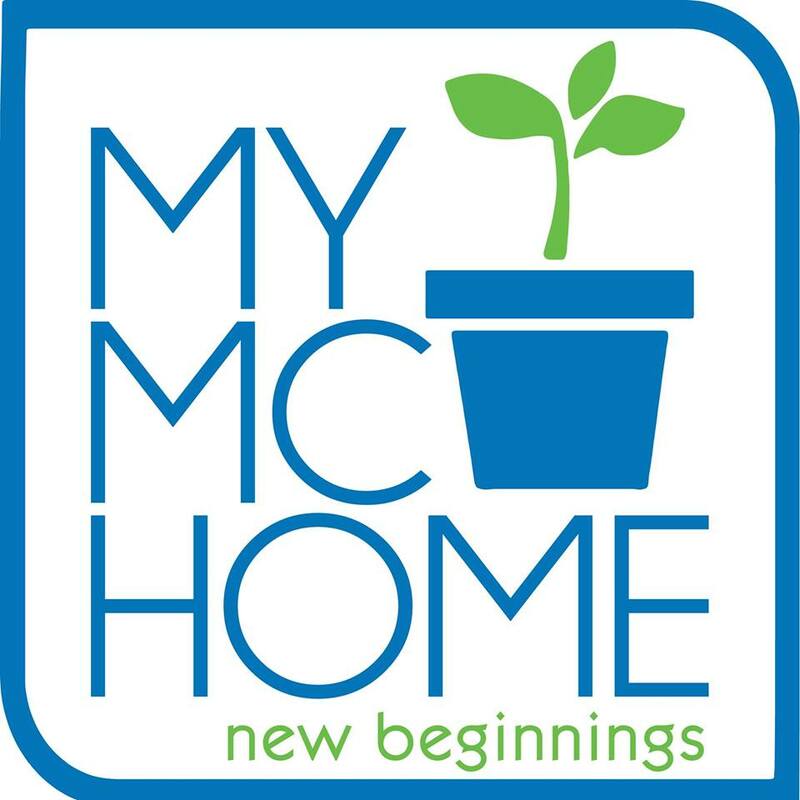 For more information and recipes, like their Facebook page, or follow them on Instagram. *This post is brought to you by Gold Seas Tuna Chunks. I've always wanted to do this for my eldest kaso wala talagang time! 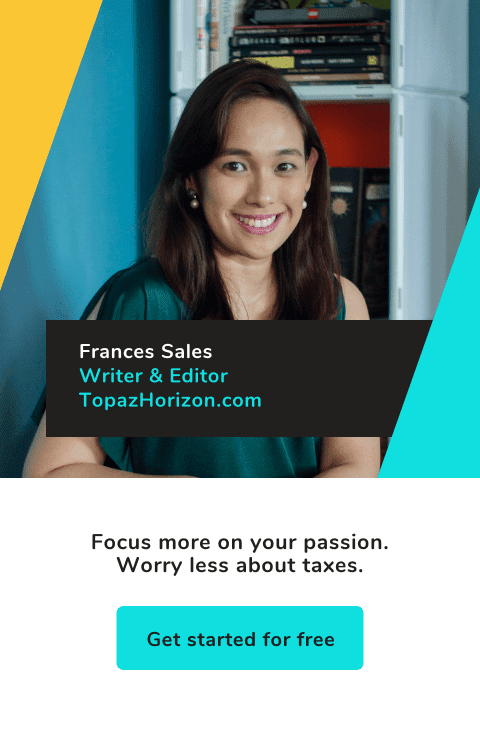 Hirap pagsabayin ang work at pagiging ina. Hopefully soon! 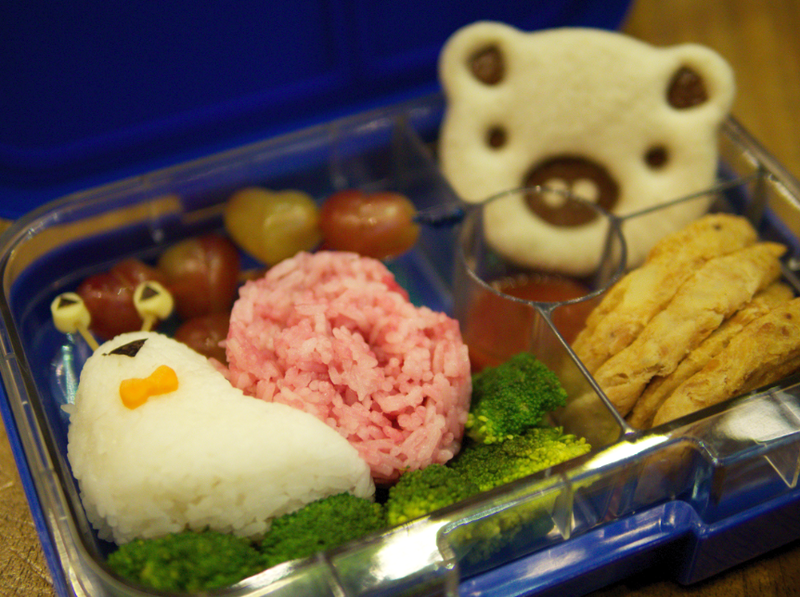 Your First bento baon is so cute, i really wanted to attend workshop like that so i could learn my kids baon on more cutie way so they could have more appetite on eating their baon,my kids are so picky eater and if i could make one i know they would remember how much i love them. 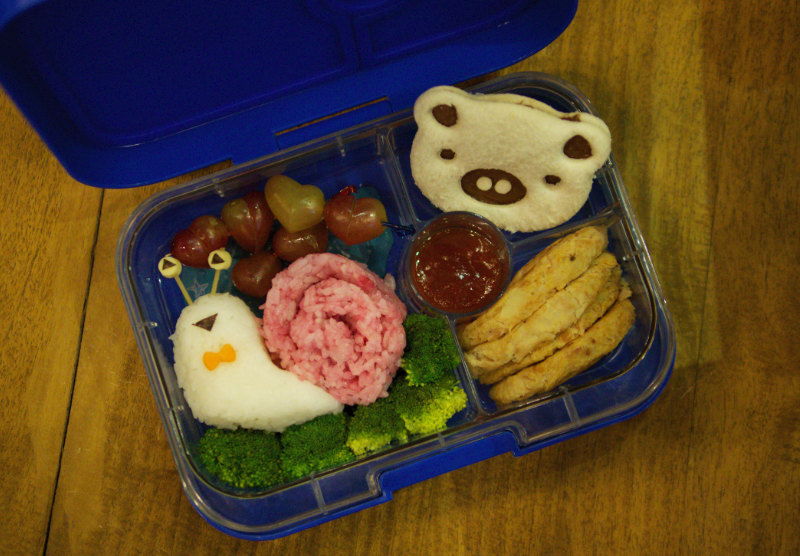 Im not that creative but i really would try to make a bento baon for my.kids too..
Wow, love reading it!!! !Hoping soon I can attend workshop like this!! !so creative! Yes we love gold seas tuna too! Pero honesyly di nqmn kami madalas mag buy too , minsan sinasama namin sa list. Masarap siya sa masarap tlaga👍 If mas taasan our budget then we can have this always hehe. "I know I said it was a super fun event but all the photos above show super serious mommies. Akala mo naman may contest at ang pinakamagandang bento box ay may prize haha" --- HAHAHAHAHAHA! Nakakagat-labi pa ako, so dyahe.